Your desire to be generous to others is a great motivator to excellence: if you’re serious about ensuring that the externalities of your project are consistently positive, you’re going to need to be doubly good at what you do. You need emotional energy and time to spare to listen well, to be gracious under pressure, to be the kind of employer or customer that helps your team or partners to do their best work. It takes discipline to do this kind of emotional labour day in, day out. You need to be clear about what you’re doing and how and why, plan for it, and be deliberate about doing it consistently. You need to find ways to articulate your values to people inside and outside your project. You need to be hard-headed about being soft-hearted. It’s easy to feel stuck with things like these, because they’re never done. But in all of them, we can go backward (this includes stasis) or move forward (which is a prerequisite for stability). I’ll post another day about the meaningful goals that help with forward motion. For today – and there’s less than an hour left of it – suffice to say that sometimes the thing to do with elephants is just to show up regularly and take a bite or two. Stan Lee (1922-2018) – What If? Stan Lee was brilliant and prolific. We know him for Spiderman, the X-men, the Avengers, the Fantastic Four, Black Panther… for being the driving force behind Marvel Comics, now a multi-billion dollar, multi-media juggernaut. It’s less well known that he started in the comics industry in 1939, aged seventeen, as a general dogsbody, lunch-fetcher and inkwell filler at Timely Comics (which would eventually become Marvel). Lee must have had something about him – he became editor at 19 – but here’s the thing: he slogged it out writing comics – westerns, crime stories, horror and superhero work – for twenty two years without really hitting the big time. They say he chose Stan Lee as a pen name because he was worried he’d be embarrassed by his work in comics if he ever wrote the Great American Novel. By the early 60s Lee was fed up, and ready to quit. The Fantastic Four was a last throw of the dice on his wife’s suggestion that he try writing the comics he wanted to write. There was nothing to lose. He was forty-one years old. What if Stan Lee had never written the fantastic four? 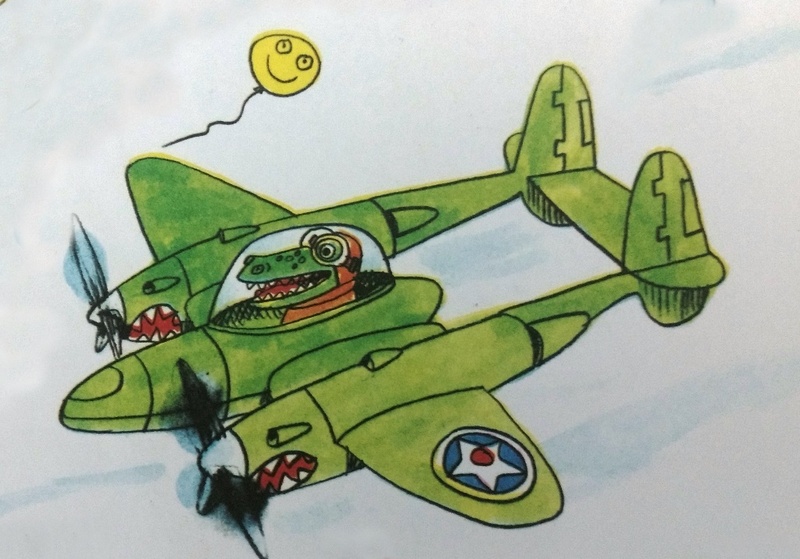 *Disclaimer: This post, originally lost in the Crocapocalypse, was only recently discovered sealed in an earthern jar in a cave near the Dead Sea. The post is intact, but some formatting (especially spaces) may have gone missing in action. I sat down to write a post. Saw the viewing stats for driverlesscroc looking interesting and inviting. Catch yourself in the pause – in the gap between stimulus in response. Mind in the gap: why did you come? What is this for? The gap just got bigger.